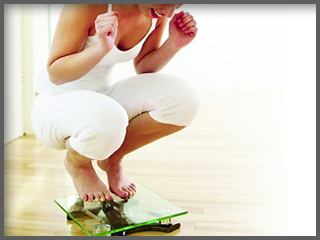 Medical Weight Loss - Get Started for $150! Click, Lose Weight, Win $$$! At InShapeMD, we offer our patients individualized plans to rebalance their hormones, increasing libido & energy, reducing weight gain, anxiety, depression, and increasing their overall sense of well-being. Call today and let us help you restore the vitality of your youth through testosterone therapy. We offer several types of Vitamin injections that deliver optimal levels of vitamins and amino acids directly into the body’s circulation. 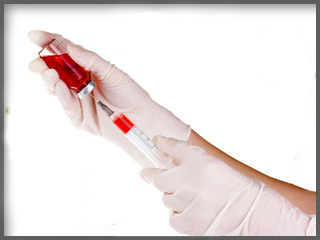 All injections include the active form of B12 Methylcobalamin. This form is used by your liver, brain and nervous system. 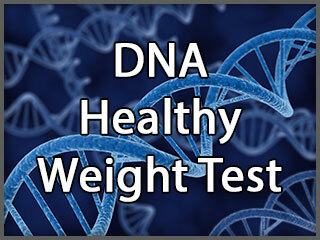 HomeDNA™ Healthy Weight is a scientifically-based weight- management test and program that identifies your unique genetic makeup and provides diet and exercise strategies specifically tailored to your genotype. 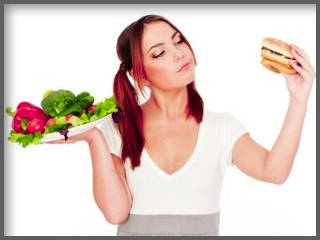 See all the weight-loss and wellness plans available from InShapeMD San Angelo, TX. There are 11 to choose from! Click on any of them for more information. Men in Texas over the age of 35 are often candidates for Hormone Replacement Therapy Treatment. As we age, hormone levels decline significantly each year, causing symptoms such as low libido, decreased energy, unexplained weight gain, difficulty losing weight, additional weight in the mid-section, anxiety, depression, irritability and even a lowered sense of well-being. InShapeMD San Angelo offers bioidentical hormone replacement therapy treatment to help you feel younger and live better. lack of sexual desire? weight gain? loss of muscle mass? irritability? depression? sluggishness?